Does your product need CE? Can you do CE marking Self-Certification? Which countries require the CE mark? What does CE certification cost? Who is responsible for CE marking? 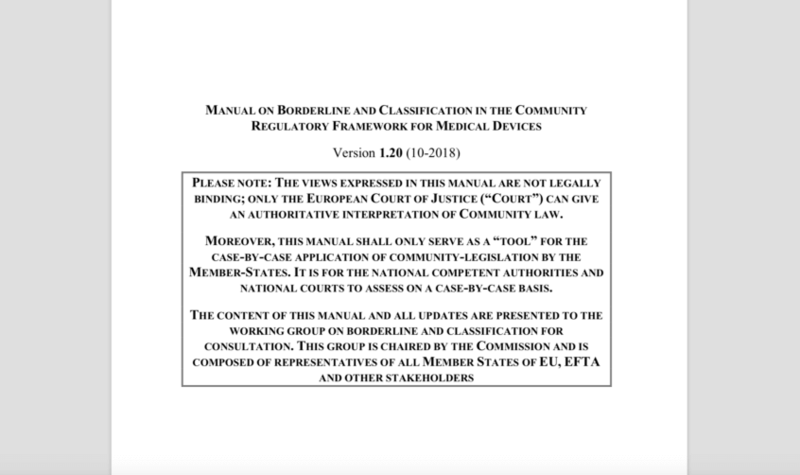 On October 30, 2018 the European Commission published a new version of the Borderline & Classification Manual. This manual is intended to provide guidance on the status of medical devices and in vitro diagnostics and their risk classifications. 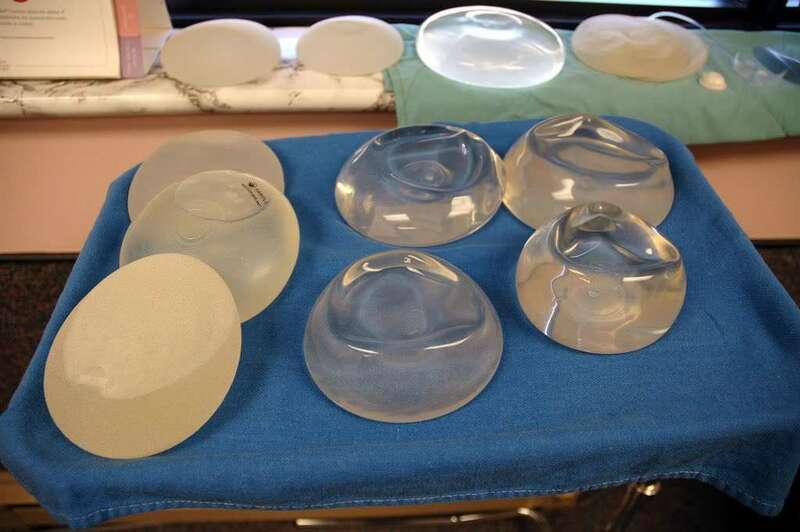 The French Notified Body ANSM (The National Security Agency of Medicines and Health Products) recommended breast implants produced by Cereplas to be recalled from the European market. Brussels – 24 September 2013 Today, the European Commission published a recommendation on the audits and assessments performed by notified bodies in the field of medical devices. The Recommendation provides general guidelines for product assessments, quality system assessments and unannounced audits. The guidelines do not include new rights or obligations, but aim to ensure that notified bodies carry out a proper verification of the fulfilment of the legal requirements by the manufacturer. On Friday 27 April 2012, the European Commission published updated lists of the European harmonized standards that pertain to the Medical Devices Directive (93/42/EC), In Vitro Diagnostics Directive (98/79/EC), and the Active Implantable Medical Devices Directive (90/385/EEC). The standards on these lists may be used by manufacturers to prove that their equipment complies with the essential requirements of this directive. The updated list are important to all manufacturers of CE marked medical devices, active implantable medical devices and in vitro diagnostics that have used European harmonized standards to prove CE compliance. If you have applied standards to prove compliance with the aforementioned directives, re-evaluate your products against the updated standards and update your Declaration of Conformity. Medical device manufacturers, are your devices compliant with the new standards? Today, the European Commission published an update of the list of European harmonized standards for the Medical Devices Directive (93/42/EC), the Active Implantable Medical Devices Directive (90/385/EEC), as well as the In Vitro Diagnostics Directive (98/79/EC). The European Commission has referred Greece back to the EU’s Court of Justice because of its failure to apply EU rules on public procurement as regards contracts for supplies of medical equipment to hospitals. In the Commission’s view, Greece continues to infringe EU law and has not complied with a Court judgment of 19th March 2009 (C-489/06). Looking for CE Marking a medical device? The process starts with reading the Medical Devices Directive (93/42/EC) and by applying the requirements written there. This can be a tedious process, because the text of the Medical Devices Directive has been amended several times. For your convenience we have a compiled a kit of important documents that you require in order to CE Mark medical devices. This article is available to our CE Master Mind Club members. What does the CE mark mean? What do the initials CE stand for? Do your products need CE marking? How do you benefit from CE marking?? In which countries is the CE marking required? Do our products automatically qualify for the CE mark when they are UL/CSA approved? Who should undertake CE marking? What is the CE marking process? What files / documentation must I keep? 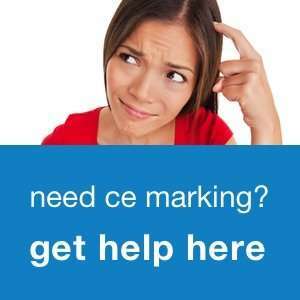 How and where must the CE mark appear?